We promote the self-sufficiency of all refugees and immigrants by helping them access services and educational opportunities. CRB believes that no donation is too small. 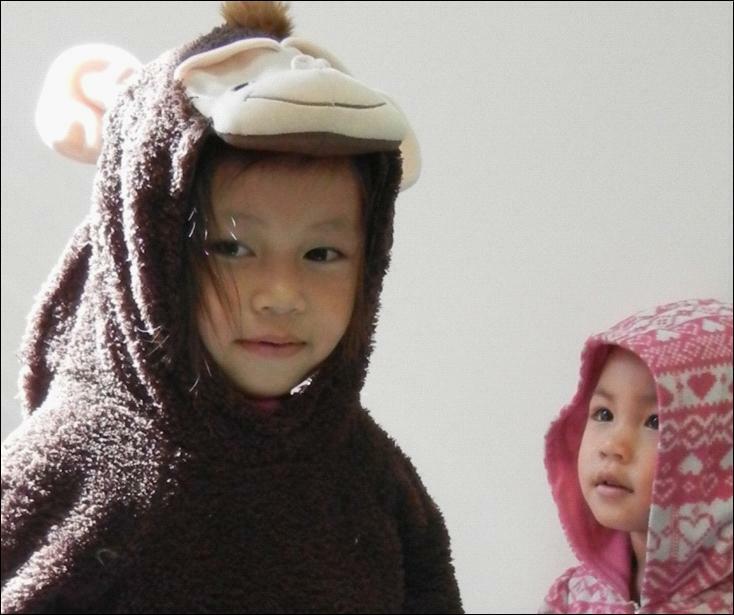 Even a gift of $5 can greatly impact the life of a refugee famil from Burma. CRB is registered 501(c)(3) tax-exempt organization and all donations are tax-deductible to the full extent allowed under the law. 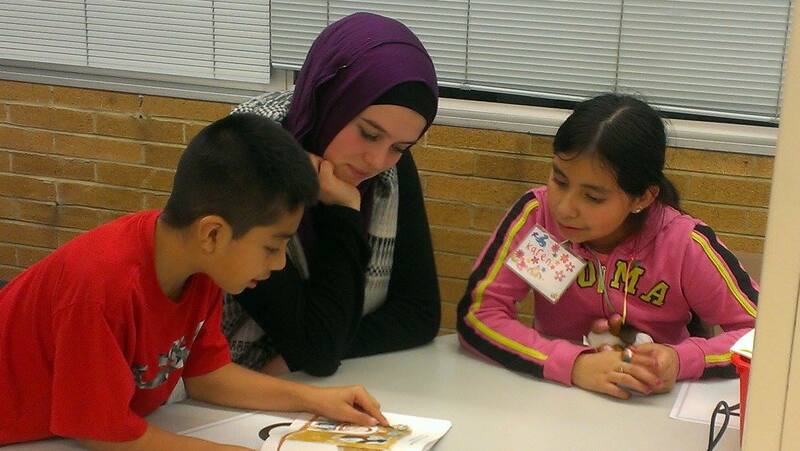 $5 pays for one student’s round trip bus fare to one language class, workshop or youth program. $15 pays for 1 learning toy for a family with preschool aged kids enrolled in the LEAP home visit program. $25 pays for 3 new books for CRB's K-5 Reading Programs. $50 helps a High School student cover SAT/ACT or college application fees. $75 per month helps support one student to receive one-on-one tutoring. 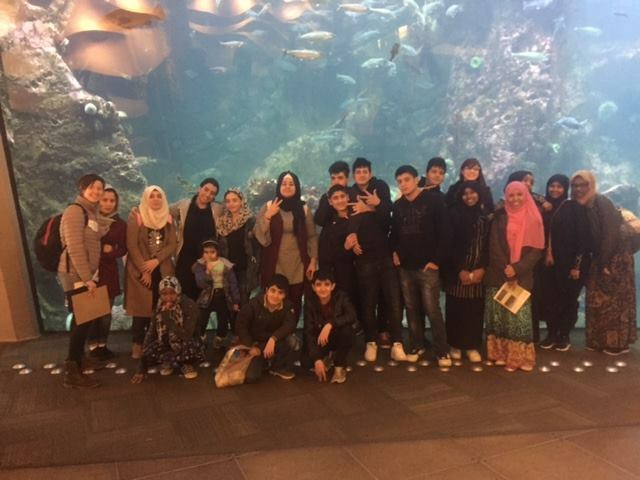 $100 pays for one summer school student to participate in the educational ﬁeld trips (includes admission fees, transportation, food, and teacher’s salary). 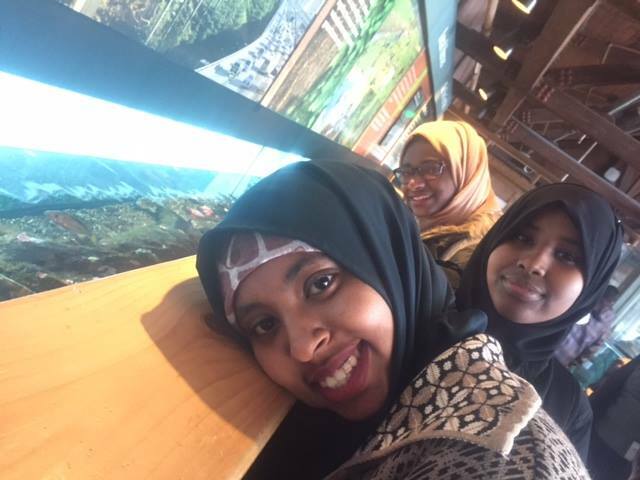 $250 covers the stipend for a 16-24 year age youth to participate in a​n immigrant and refugee leadership council. $500 ​pays for one Math Tutor's instructional support cost for a month, at CRB's site-based programs in high schools. 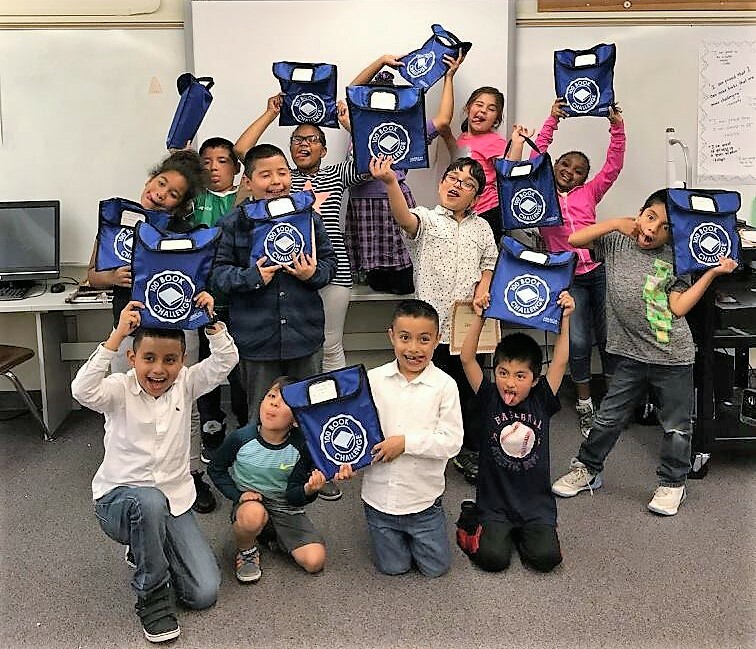 $1000 pays for one family (1 parent, 1-2 children) to participate in the LEAP Family Literacy program (includes home visits, program materials, supplies, food and field trip expenses). Yes! I would like to help immigrants and refugees! 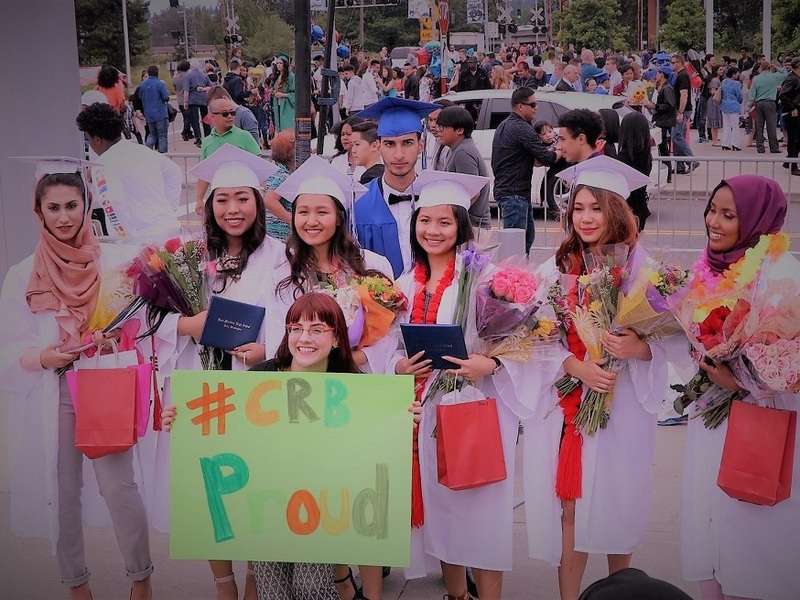 CRB’s Mission is to promote the self-sufficiency of all resettled refugees from Burma by helping them access services and educational opportunities while preserving traditional customs. CRB's goal is to provide culturally and linguistically appropriate humanitarian and social support services to improve the living conditions and quality of life of resettled refugees. In order to do so, CRB intentionally reaches across ethnic, religious, and language barriers to provide services, and promotes a community-based system of training to enhance basic life skills and crisis resolution skills.